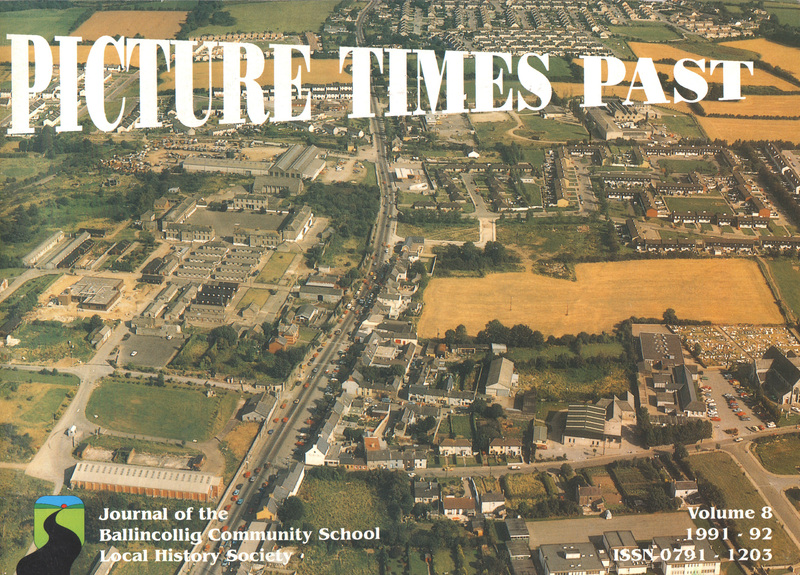 Muskerry Local History Society is based in Ballincollig-Ovens and surrounding areas. Discover how Gunpowder was made in the 19th century on this 2.5 km walk along the banks of the River Lee. This event takes place after Gunpowder Mill Walk and shows the uses of Gunpowder by the PARDS. Talk and Displays of the Old Military Barracks and maps will be provided.